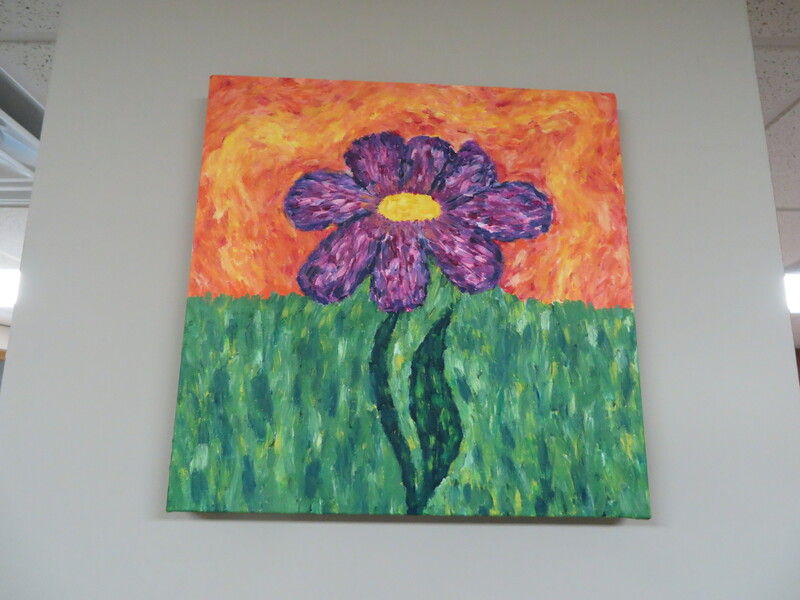 Spring is in the air, and a spring is in our step as we think about the end of the cold, dark winter months. Good riddance! Now’s the time to get outside with family and friends and enjoy the outdoors as everything bursts back into life around us. Don’t you find that this time of year is the worst for your allergies, though? Running around in the sunshine’s all well and good, but it sure can make you sniffly and sneezy! You might think it’ll be alright when you get inside, away from all that pollen, and that the air in your house will be much better! Well, that’s not always the case. If you’re one of the fifty million North Americans who suffer from allergies, you’ll know that when you get inside things don’t always improve. What’s worse, you spend a lot more time indoors than outside (in fact, on average, three-quarters of your time is going to be spent indoors!). Well, we’ve got a few solutions you might like to consider for a happier springtime, and a year of better air quality! First, we can come out and check your filtration system, this basic part of your home comfort system filters out the particles that cause you problems. If you have cheap, disposable filters, we can install better-quality, or even special media, air filters for you. If you have a good filtration system, we can check to see if anything needs replacing. The wrong kind of filter can cause your whole cooling system to under-perform, and we can help you figure that out too. Depending on the circumstances, we might recommend deep-pleated media air filters, or an electronic air cleaner. Each has its best application, and each can effectively remove allergens and particulates from the air stream. Another option is a UV light, which literally zaps the contaminants out of the air and helps keep your air conditioning coil clean as a bonus. If you want to keep your allergy problems outdoors and are in the York, NE area, contact us. We’ll come over to do a full inspection to see where your system could be improved and help you fight the bugs, bacteria, and pollen. 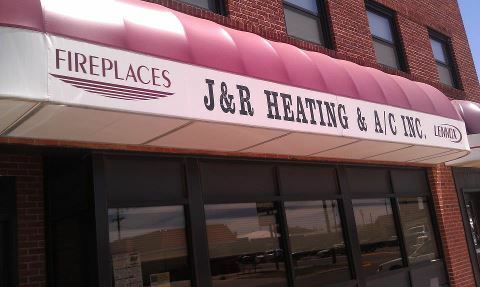 We’re here to help you improve your home comfort! We can put the spring back in your step, and keep it there all year round. April 15th, a.k.a. Jackie Robinson Day, World Art Day and the infamous Tax Day, is ranked as the second most stressful day of the year (Christmas ranks #1). 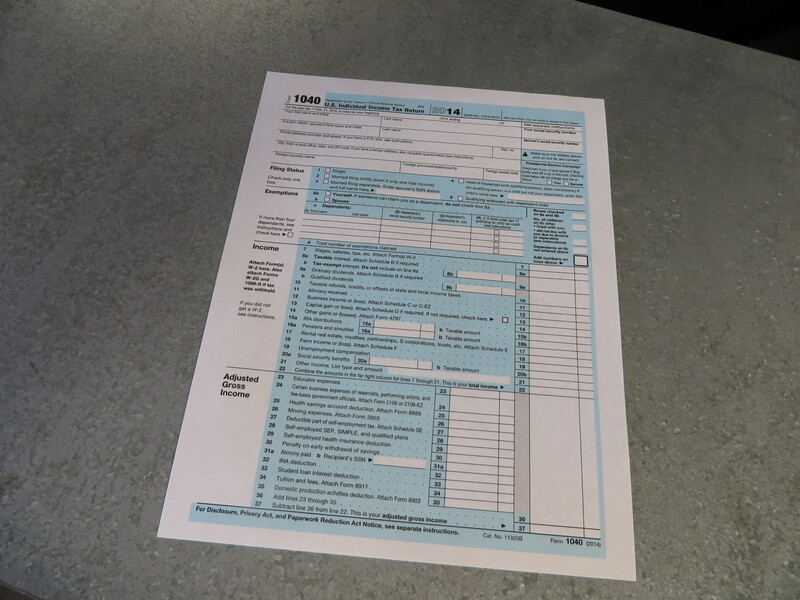 Half of all tax filer worry about missing deductions and credits. Beat the stress by using these strategies. Never Go It Alone – A guaranteed tax anxiety reducer is to have someone else do your taxes for you. However, accountant fees can be high. Websites, such as TaxACT.com or HRBlock.com, have calculator tools do the computations for you. Don’t Be Shy – A little under one-third of Americans admit to lying about money or withholding financial information from a spouse or partner. Keep the financial line of communication open between you and your partner. Crack the Tax Form Code – Legalese can be intimidating. Read “Tax 101” articles at TurboTax.com to broaden your tax vocabulary and better understand confusing tax forms. When I started writing this post, I thought it would be easy. Filters…they’re super common and they need to be changed regularly. What’s so complicated about that? Apparently, a lot! Every article I read boasted something different and I don’t mean a little different, I mean exact opposite. Instead of trying to tell you what specific filter you need I will let you pick out the filter you want for yourself, as all filters are NOT created equal. The chart below displays how the Merv ratings work to get you started on your perfect filter quest. Just make sure to research, research, research and approach your trusted local HVAC dealer with any questions or concerns you might have. Picture was taken from Global News. If you’re in the York, NE area you can email us a jheating@neb.rr.com, call us at (402)362-5702 or post a question below if you do not feel comfortable changing or picking out your own air (furnace) filter. Recipe makes approximately 72 wonton squares. In a medium bowl, beat the egg. Mix in the water. In a large bowl, combine the flour and salt. Create a well in the center of the mixture and slowly pour in the egg and water. Mix well. If the mixture is too dry, increase the amount of water one teaspoon at a time until pliable dough has formed. On a lightly floured surface, knead the dough until elastic. Cut dough into two separate balls. Cover the balls with a damp cloth for a minimum of 10 minutes. Cut each ball into four equal pieces. Roll the pieces into 10 1/2 by 10 1/2 inch squares. Cut each into nine 3 1/2 by 3 1/2 inch squares. Use in any recipe that calls for wonton wrappers. Note: If you wish to skip this step, pre-made wonton wrappers are available for purchase at grocery stores. Buying pre-made wontons will save you a substantial amount of time. Heat a pan on med-high with olive oil. Then add the spinach, butternut squash, and onions with a little kosher salt and sauté until the water has evaporated. Take out and cool. Now add all the other ingredients (excluding the wonton wrappers) and mix well. 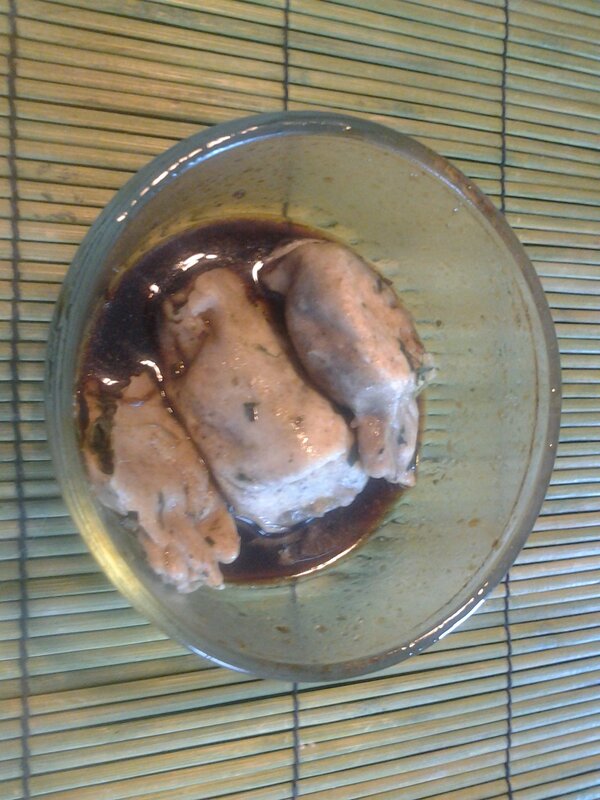 There is no need to add salt to the dumplings as the sauce will have plenty. Now take your wonton wrapper and put a small quarter size dollop of the mixture into the middle of the wonton wrapper, using some water wet the edges, now bring one side over to the top to make a purse and press together to seal. You can either fry the dumplings immediately or freeze and save them for single servings later on. Frying Directions: In the hot pan with olive oil put the dumplings in flat side down and fry them until golden brown (keep checking) now add a 1/4 cup of water and cover for a couple min until they are cooked fully and all the water has evaporated. From Frozen: In a hot pan with a little olive oil, add dumplings with a splash of water. Cover and let steam. The water will start to evaporate and the dumplings will turn golden-brown. When dumplings are a golden color they are done. When ready to serve: Put dumplings on plate and drizzle with some sauce or simply mix dumplings and sauce together and enjoy.